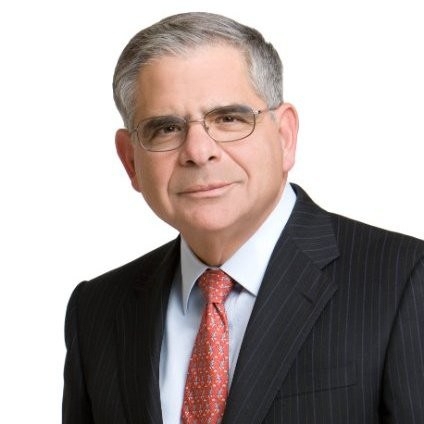 Stephen I. Chazen, chairman, president and CEO of TGP Pace Energy, has been named to the University of Houston System Board of Regents. The appointment was announced Monday by Gov. Greg Abbott. Chazen, former CEO of Occidental Petroleum Company, will serve until August 2023. Renu Khator, chancellor of the UH System, said Chazen brings a wealth of business experience to his newest role. He is a director for Ecolab Inc. and Williams Companies and a former director and chairman of the American Petroleum Institute. In addition to his roles as a member of the UH System capital campaign executive committee and chairman of the campaign finance committee, he is a director of the Houston Methodist Research Institute, a member of the Baker Institute Board of Advisors and a director and former chairman of the Catalina Island Conservancy. Chazen is a former member of the UH Energy Advisory Board, which is made up of industry leaders and helps guide the University of Houston’s energy education and research efforts. He holds a bachelor’s degree in geology from Rutgers University, a master’s degree in finance from the University of Houston-Clear Lake and a Ph.D. in geology from Michigan State University. The UHS Board of Regents is composed of nine members and a student regent. Every two years, the governor of the State of Texas, subject to Senate confirmation, appoints three members to the Board of Regents. In March, Gov. Abbott appointed Houston businessmen Doug Brooks and Jack Moore to the UHS Board. Chazen fills the remaining seat of the three that became open when the terms of regents Spencer Armour, III, Roger F. Welder and Welcome W. Wilson, Jr. expired last fall. Each regular member serves a six-year term. Non-voting student regents serve one-year terms. The Board represents the four UH System universities: University of Houston, University of Houston-Clear Lake, University of Houston-Downtown and University of Houston-Victoria.